Talegaon is a suburban area in Pune, well-known for its lush greenery view, fresh air, and cool climate, which is located in the western zone of Maharashtra. It’s one of the rapidly developing areas in Pune, close to the industrial zones, automobile production plants, and IT hubs. It’s the home of many big companies including General Motors, L&T, JCB, Posco India, Volkswagen Group, Daimler-Benz, Mahindra & Mahindra, Bajaj Auto and many more. Talegaon is conveniently located between Mumbai and Pune, close to Hinjewadi IT Park, Chakan, and Pimpri-Chinchwad. Talegaon has become one of the most preferred locations for home buying investment due to its soothing climate, excellent connectivity via NH4, expressways, railways, and proximity to Mumbai and Pune. People who are working in manufacturing, automobile, and IT sectors in and around Talegaon are investing in residential NA plots near Takwe, Talegaon, due to its affordable price. There is a lot of demand for residential projects in Talegaon. If you’re looking for NA plots in Talegaon, now is the time to invest for high returns in the future. 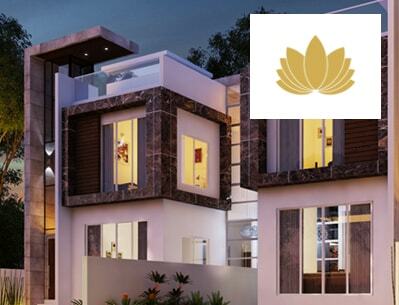 Investing in Residential or Villa plots at Talegaon can give you High Returns. Presence of renowned automobile companies, and agro-based industries. Availability Infrastructure Facilities like Schools, Colleges, Hospitals, Malls, Restaurants and Tourist Destination. Connectivity via Mumbai-Pune Expressway, Old Mumbai-Pune Highway, and Talegaon-Chakan Road.